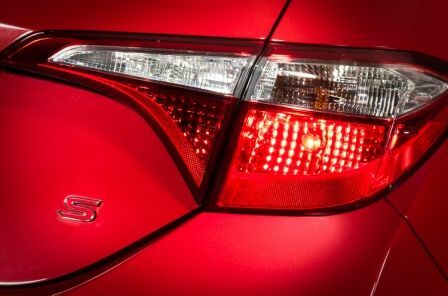 (TORONTO) The world’s best-selling car of all time has never looked better – but you be the judge as Toyota gives Canadians their first look at the all-new, 2014 Toyota Corolla. Made by Canadians – designed for Canadians – and chosen by over a million of Canadian drivers. The 11th generation Toyota Corolla adds new style and dynamic performance to its reputation for quality and dependability.